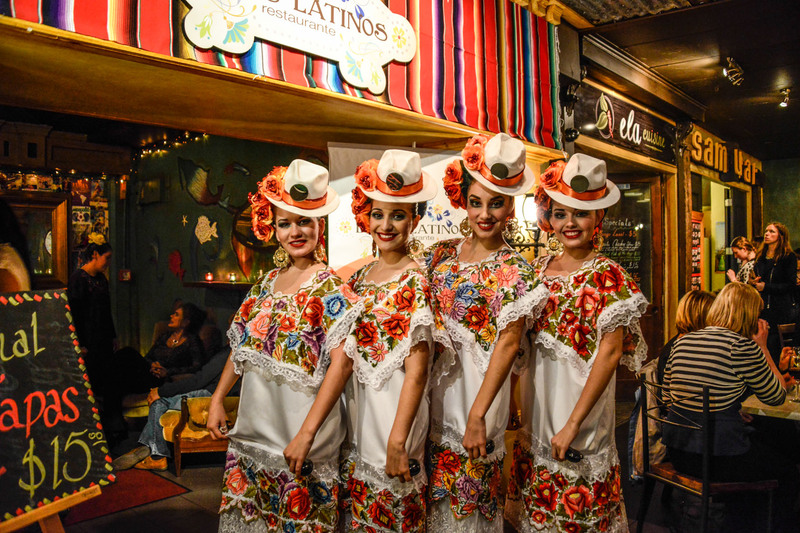 Translating as “Latin kisses,” Besos Latinos promises to romance your palate with a mouth-watering exploration of authentic traditional Latin American cuisine. Set back from the bustle of Elliott Stables, Besos Latinos immediately transports you out of muggy Auckland. Runned by Mexican Artist Cecilia Mijangos, partner to international award winning Chef Luis Cabrera, the beautifully decorated space is an elegant and inviting evocation of old world hacienda and quaint Pueblo marketplace. Warm brick and exposed timbers are softly lit from the glow of arched sconces. A fountain gurgles. Cecilia’s exuberantly painted mural and dramatic flower arrangements provide a light-hearted foil to the collection of gothic Latin American folk art on the walls. Besos Latinos is deeply committed to bringing authentic Latin American gourmet cuisine to a new audience. 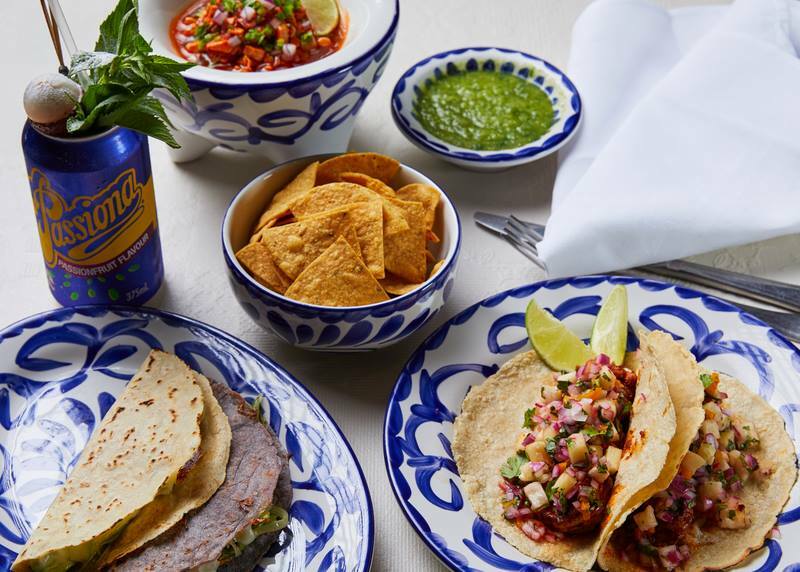 The first restaurant of its kind in New Zealand, Besos Latinos has nothing to do with Tex Mex – the nachos and tacos many New Zealanders mistakenly believe is traditional Latin American cuisine. The restaurant offers traditional dishes from Argentina, Cuba, Colombia, Mexico, Peru and Venezuela, along with a fine selection of Latin American cocktails, wines and beers. 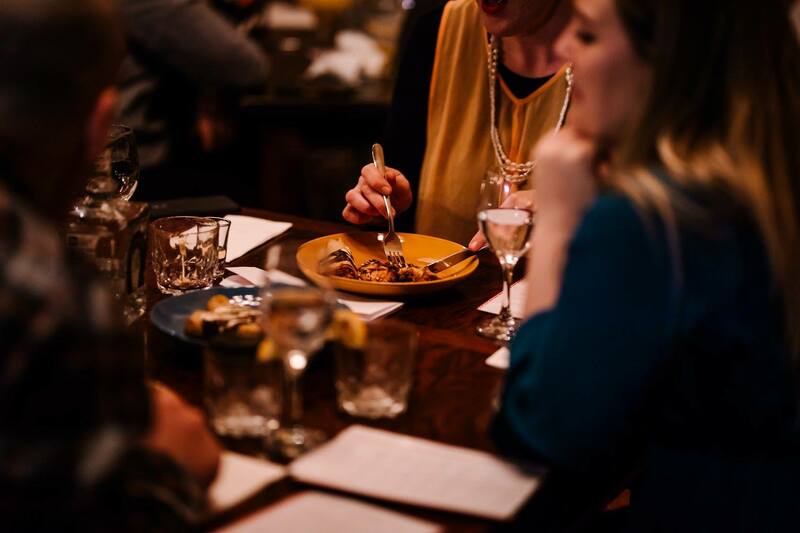 The staff all hail from Latin American and are always ready to guide diners through the tantalising menu. The food was delicious, service quick and friendly, and awesome setting to dine in. Great food, had a wonderful time! Very friendly staff and amazing value with our voucher. Everything was tasty and we want to come back and try other dishes. Great service, authentic food with a buzz in the restaurant. Felt close to home, which means close to the heart! Congratulations to the Chef and te lovely staff. Brought over some locals and they loved it too. I love this place! the staff is so respectful and amazing! they are generous and very accommodating! highly recommend it!! Great venue for a big dining group. Feels like it is your own privately-hired venue. Great ambience. also great service from staff, giving advice as to what will work best with a big group and food came out fast with prior arrangement to pre-order. Yummy food great vibe and service - will definitely come back! We dined at Besos Latinos for a special birthday dinner. 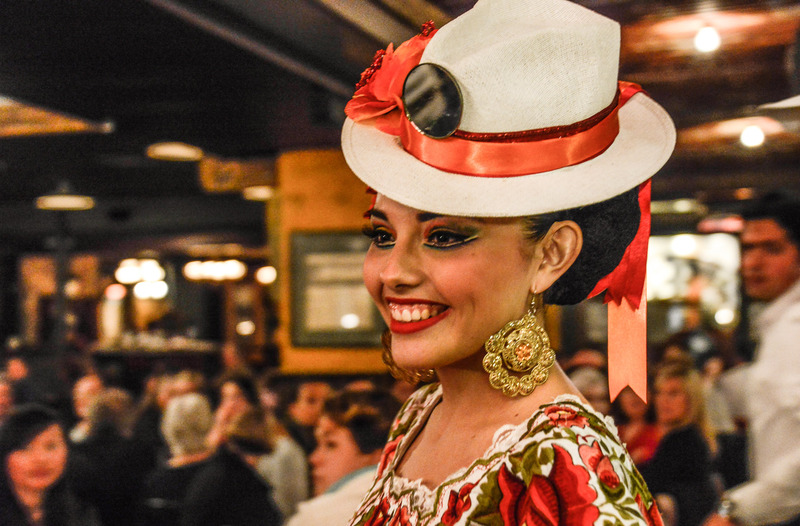 In short, the food was everything we had hoped and more (the Colombian Mountain Tray is a standout meal), the service was friendly, prompt but not overbearing - exactly what a diner would wish for. We thoroughly enjoyed our time with you and will surely return in the future. Besos Latinos? Maravilloso! Delicioso! We came for the special Valentines Day menu but will definitely be back to try the regular menu. 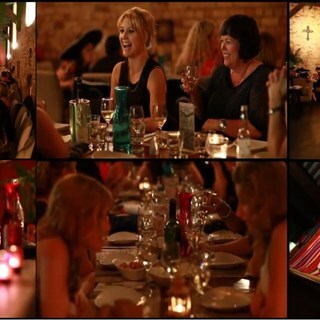 Beautiful atmosphere, the food was delicious and the staff were so warm and welcoming even on a very busy night! Very impressed that our request for a wheelchair sitting was so nicely accommodated. Our guests were truly delighted by the ambiance, service and food. Wonderful evening! Great space tucked away. Quick service, good food. Great little find with fantastic atmosphere. Our only issue was mains arrived before starters  - due to miscommunication, different waiters took starters order and mains order. They corrected this though. Friendly service, good food . Would come again. Well looked after by all staff, food was great, happy to recommend to others.